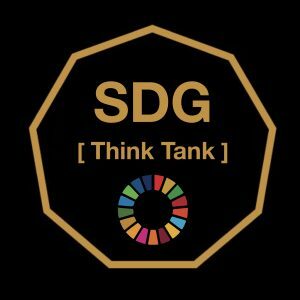 The Matrix-Q Think Tank will schedule working sessions with the specific purpose of working on SDG. and other SDG Fields of work. 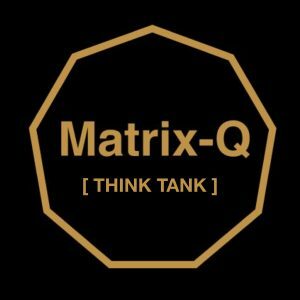 How the Matrix-Q Think Tank works ?